The Shanahan Ridge Loop Hike is an easy, 4-mile lollipop-loop trail with stunning views of the Shanahan Ridge of the Flatirons in Boulder, Colorado. 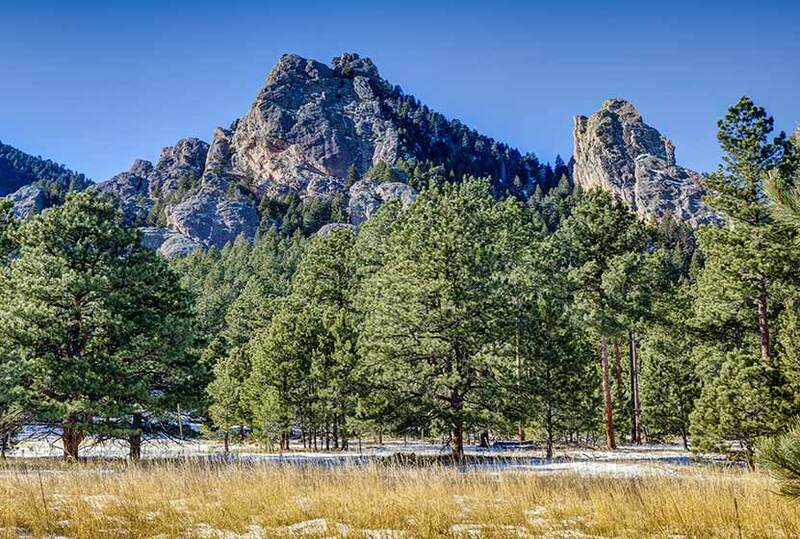 Explore the full Shanahan Ridge Loop hike profile below for trail map, driving directions, and more tips and details to help you enjoy this hike in Boulder. The Shanahan Ridge Trailhead is located just along Lehigh Street south of Boulder. From US 36, follow Table Mesa Drive West to its intersection with CO 93. Turn left onto 93 and follow it for less than a mile. Turn right onto Greenbriar Boulevard which eventually becomes Lehigh Street. The trailhead is on the left/southwest side of the road and marked by a trail post and trash receptacle. There is actually no parking lot because the trailhead is located in a residential area. Because of this please exercise extra care and respect for the residents as you park along Lehigh or adjacent streets. Be aware of city parking signage. 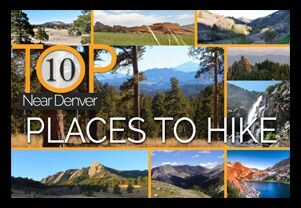 The Shanahan Ridge loop is best hiked clockwise in order to gain the best views of the Flatirons and surrounding countryside. Going left on the first junction will take you onto a connector trail that will next intersect with the South Fork Shanahan Trail. This trail begins with a gradual ascent which becomes more demanding. 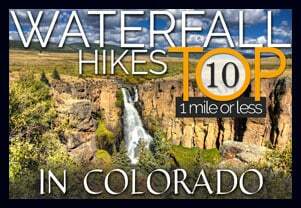 If you are acclimatized to the altitude and hike a fair amount, you’ll find this segment easy; but beginner hikers and those of us who are not in the best of shape will find this a moderately demanding trail. 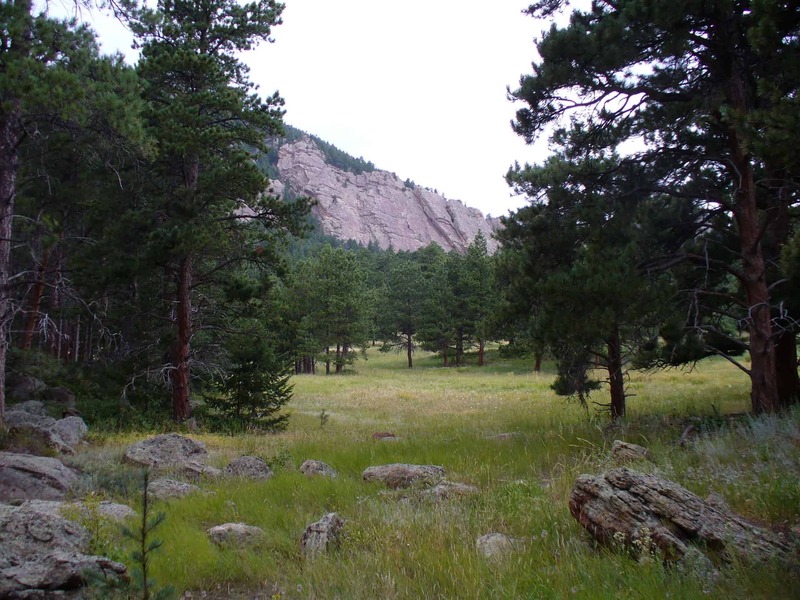 Continue on the South Fork Shanahan Trail for about 1.8 miles as it weaves through ponderosa forest and opens out to captivating vistas of the Flatirons. The trail will terminate at a junction with the Mesa Trail. Follow this trail North (right) as it winds along the base of the Shanahan Ridge of the Flatirons. After approximately a 1/2 mile on the Mesa trail, it will intersect with the North Fork Shanahan Trail. Taking a right onto the North Fork Shanahan leads backdownhill for about 1.3 miles to the trailhead. TIP: Check ahead for trail closures. 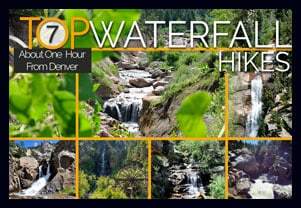 More Hikes in the Flatirons: Royal Arch Trail, First and Second Flatirons Hike, and Enchanted Mesa Hike. Photo: We would like to express our gratitude to Dave Dugdale and John Giez for sharing their photographs of this hike.